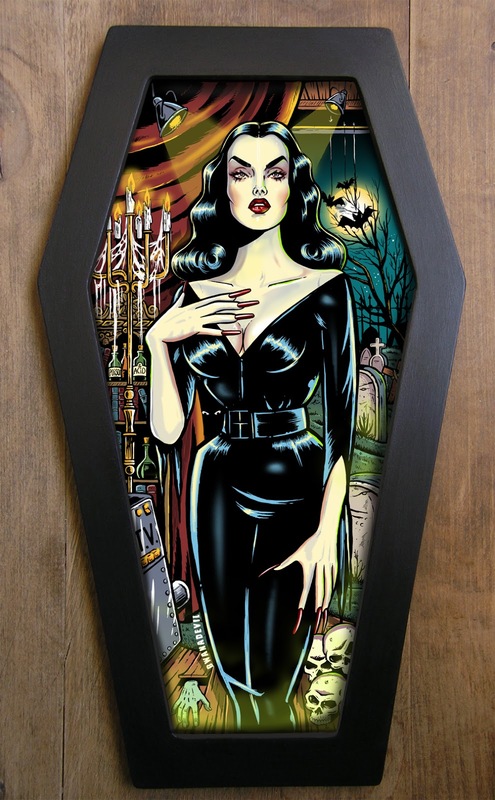 Queen of all queens, Vampira! 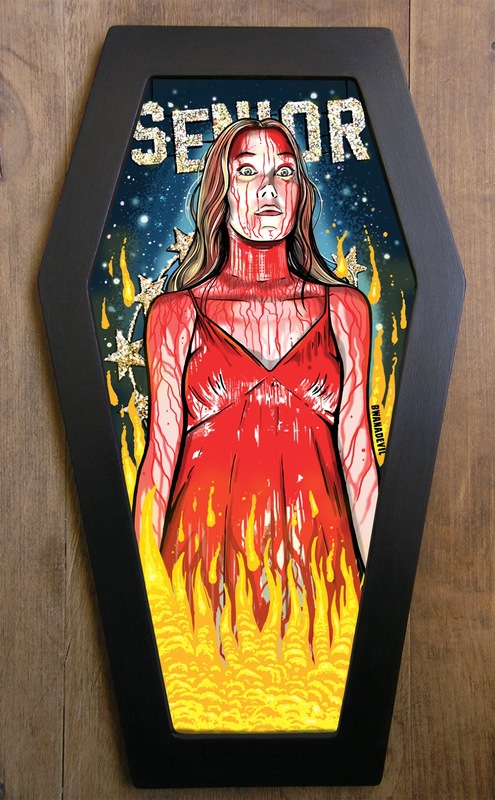 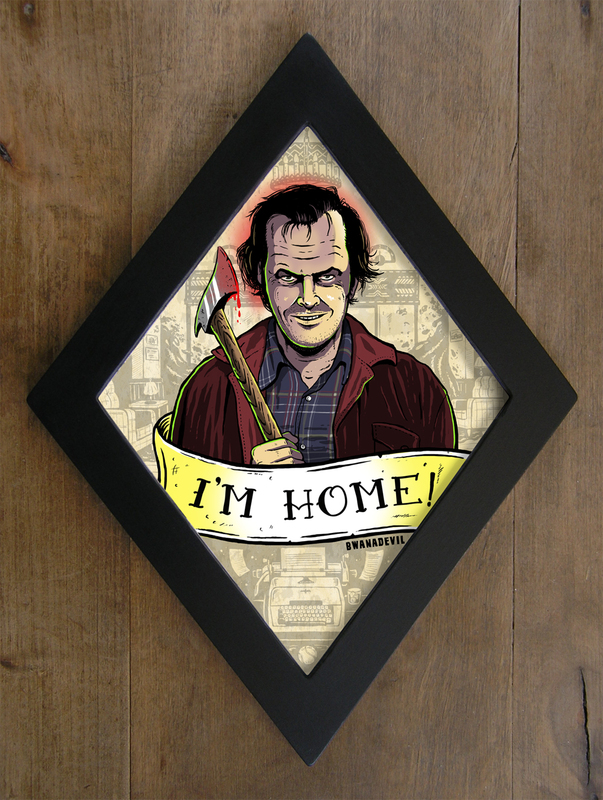 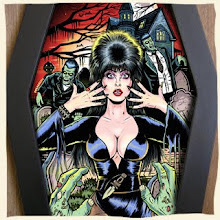 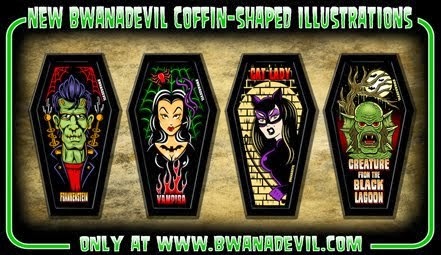 New coffin framed print now available in the shop! 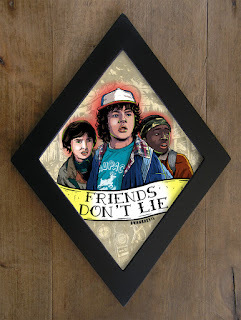 We can't wait for season 2! 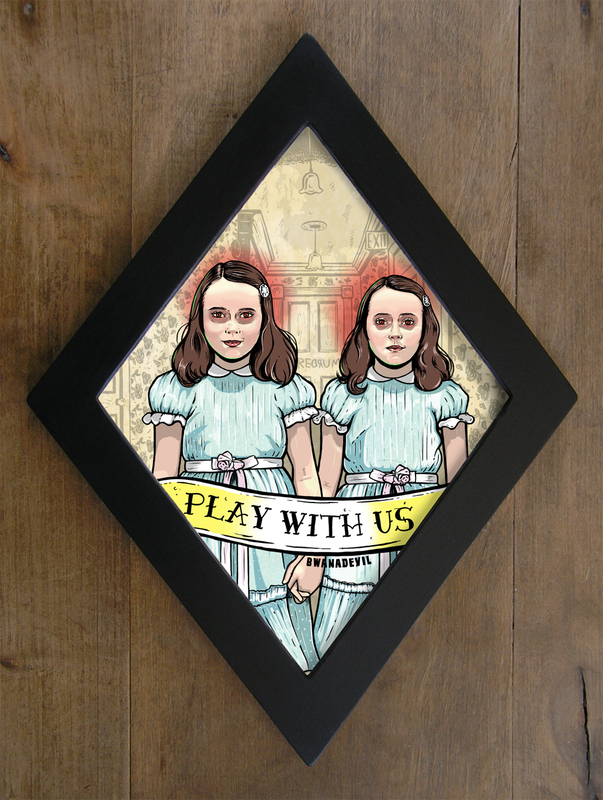 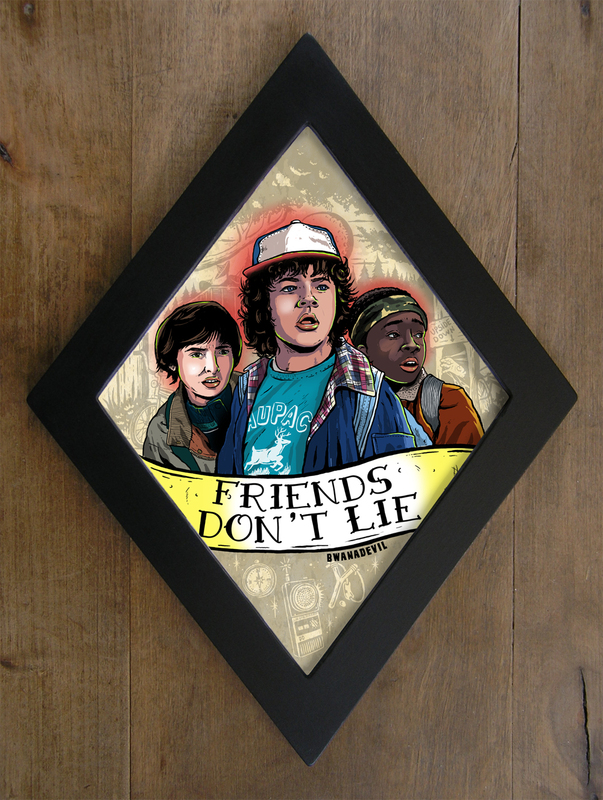 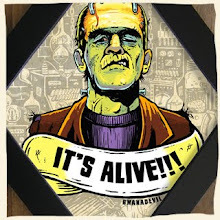 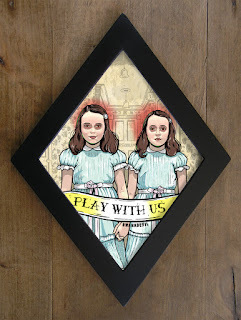 In the meantime here's our new Friends don't Lie diamond framed print!